Lounge what are you doing! unnn...i think smith is hacking, you see he aim perfectly on the target through smoke lol. but about shox's scene?why...? 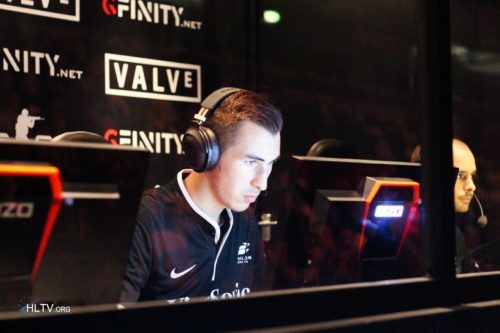 Olof or Deivce best player 2015?